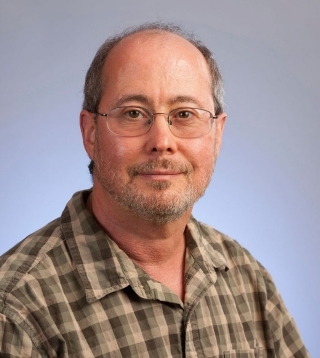 Acclaimed Stanford neuroscientist Ben Barres, MD, PhD, and long time resident of Barron Square, died on Dec. 27, 20 months after being diagnosed with pancreatic cancer. He was 63. He had been in hospice at home for several weeks. Ben wanted no memorial service. I suspect that given Ben’s stature in the world of science and medicine that his colleagues at Stanford will make some efforts to recognize the significance of Ben’s life. Barres’ path-breaking discoveries of the crucial roles played by glial cells — the unsung majority of brain cells, which aren’t nerve cells — revolutionized the field of neuroscience.